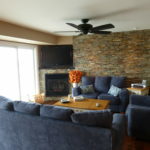 Tri-County General Contracting has been serving Southeastern Pennsylvania as an expert Residential Home Remodeler and Home Contractor Delaware County PA for over 35 years! 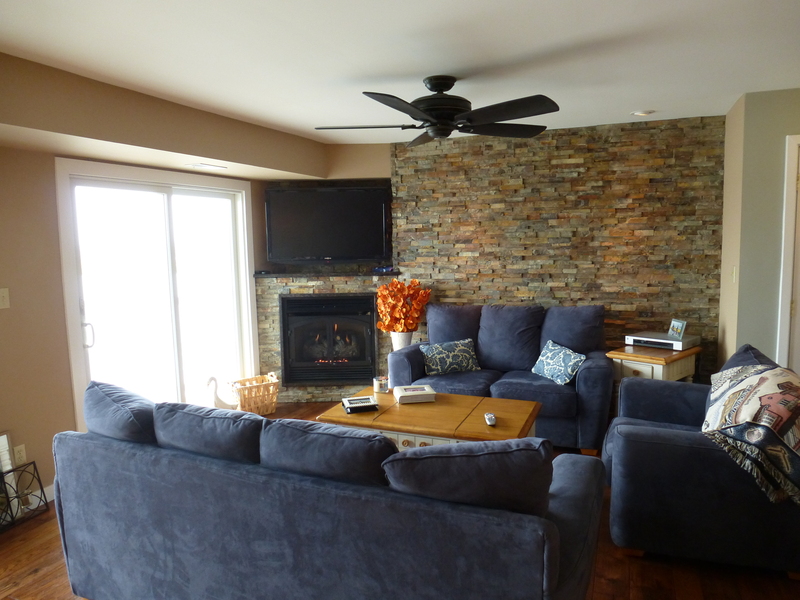 Are you looking for a local remodeling contractor Delaware County PA with a long list of satisfied customers? Do you need an expert Kitchen Remodeler or Bathroom Remodeler Delaware County PA, with an eye for home design and a skill for working within your remodeling budget? You’ve come to the right place. Tom Thornton, the owner of Tri-County has been a resident in Delaware County for almost 40 years. Before moving to Delco, Tom was a graduate of Arch Bishop Ryan Highschool. Tom was raised in a family of seven in the Somerton Area of Philadelphia. Over the years Tri-County has become a top name in local residential construction. Tom has always catered to his home construction clients face to face, as a hands-on home builder throughout his career. Tri-County remodels it all from Kitchen to Bathrooms, from Basements Finishing to Complete Custom Home Building. We hope to be your first choice as a home contractor Delaware County PA.
We have been a kitchen remodeler Delaware County Pa since the beginning. With over 40 years serving southeastern PA as a kitchen renovation specialist, Tri-County has done hundreds of rooms as a kitchen remodeler Delaware Valley. Some of the kitchens we remodeled in the 80’s we’ve remodeled again in the last few years. 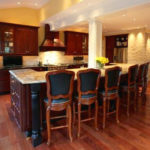 Our list of satisfied customers are ready to share their kitchen remodeler testimonials with you. 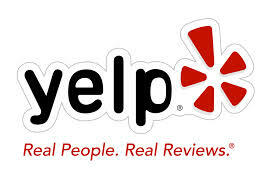 We hope to make you part of our home contractor review list soon. 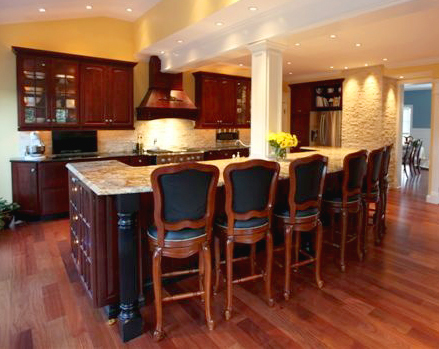 Give us a call today if your looking for the best kitchen remodeler for your Delaware County project! We love remodeling bathrooms. 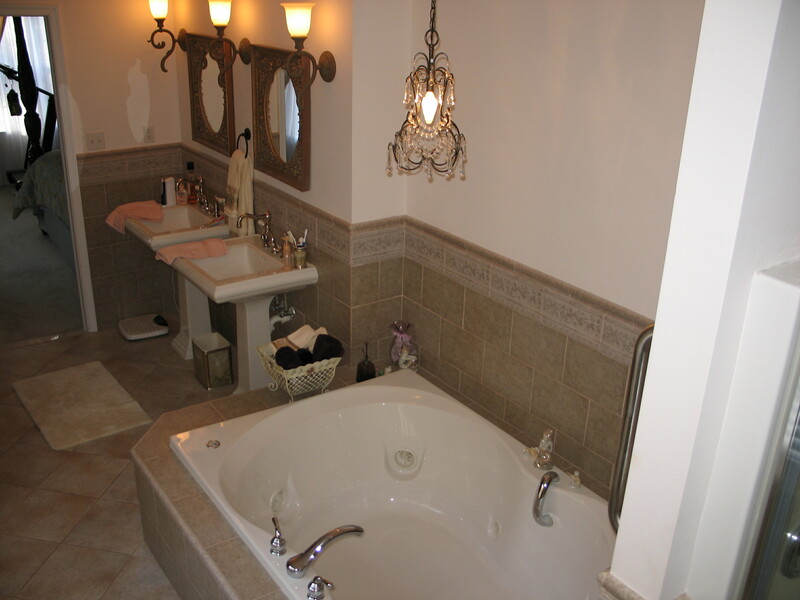 As a bathroom remodeler Delaware County PA we can honestly offer you the best of residential remodeling services. We pay strict attention to detail; from our bathroom tile work, to plumbing, to bathroom prep and job site clean-up. We will always make sure your bathroom renovation Delco PA job takes top priority. 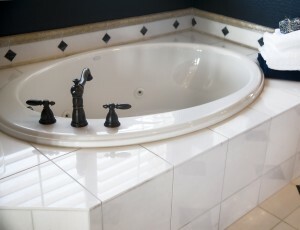 We promise that your home stays clean throughout your bath remodel. Keeping your daily life as close to your normal as possible. We want to make every bathroom remodeling project quick and efficient. We minimize impact to your daily life throughout the bathroom project schedule. 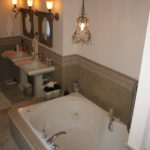 We have a long list of bathroom renovation customers that would love to tell you about the quality of our bathroom remodeling service – Give us a Call for a list of references for bathroom remodeling Delaware County PA.
Tri-County General Contracting is home based in Glen Mills Pa, close to the border of Delaware. We travel as far east as Montgomery County and as far north as Lionville/Exton PA area in Chester County. We can design and build all your remodeling projects and we also do some light commercial work for storefronts/businesses. Are you sitting on top of an extra third or half of your homes square footage with no use but storage? Time for basement finishing Delaware County PA. Basements hold so much extra space you could even fit an extra family down there. Extra bedrooms, extra bathrooms, a kitchenette, a children’s or adult playground, what do you want to do with all that extra space? 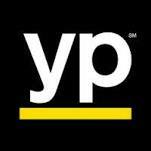 We can do it all at a budget you can afford without the cost of bumping out in Delaware County. We Value every Customer and Work to provide Top Quality Remodeling Results EVERYTIME. Delaware County is a a vast area with the 5th densest population in Pennsylvania. The area we call Delco is home to many different types of people and we serve them all from Secane (Our Old Hometown) to Glen Mills (Our Current Hometown). We have served neighbors with many home contracting needs from fixing a broken door to building them a custom home. What type of project do you have for the Best Home Contractor Delaware County PA? Give us a Call Today!